Highly perfumed, exotic floral aromas interspersed with dried herb, sweet mint, bay laurel, and pine resin savory notes. Black cherry, boysenberry, and blackberry fruit builds with a precise edge of slate and red minerals. Quite fruit-forward on the palate, riper, darker, and bolder than its 2014 predecessor. Sandalwood, pencil lead, and tobacco notes shine through along with a little blackcurrant leaf. Offers lovely balanced complexity. Power allied to elegance with lots of detailed nuance while always wonderfully drinkable. Round billowing tannins promise aging potential of 12+ years. 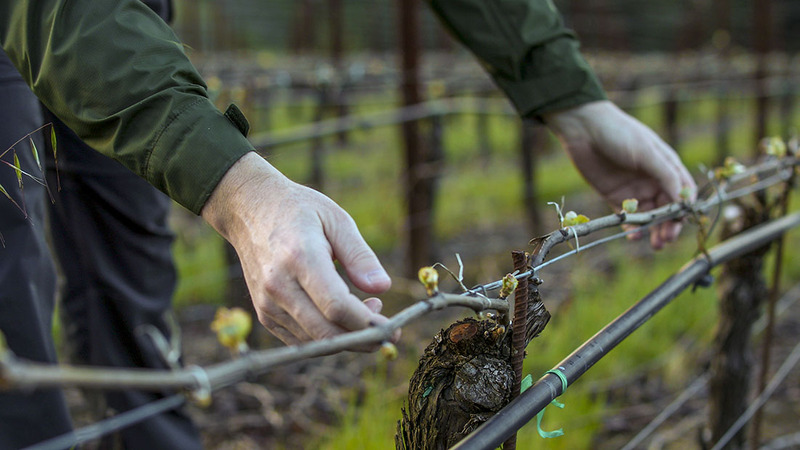 When vine yields are low, palate volume increases; this wine is a perfect example. 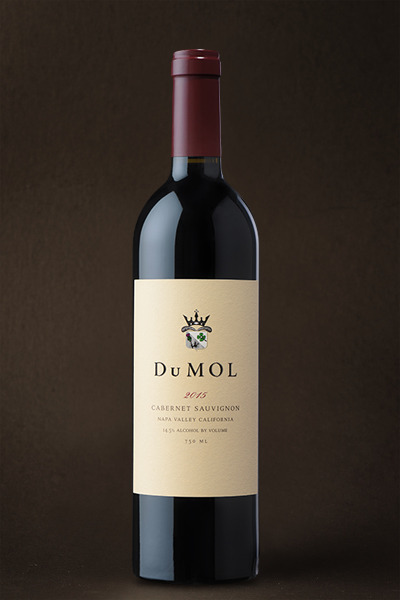 It is gorgeously textured and supple with an expansive, layered palate and soft enveloping tannins, but its richness never comes at the expense of detail or freshness. There’s an intriguing, all-encompassing complexity that one would expect from a blend of vineyards where each site complements the next, layering nuance on top of power, breadth alongside vibrancy. The wine has clearly defined mountain-grown, volcanic-soil markers: a fragrant essence, some dried mushroom and underbrush potpourri notes. But it’s the fruit core that really leads the charge — sweet, dark, plush, and chewy with an extended flavor delivery and a subtle, rising, energetic finish. Perfect to drink on release or to age for as long as you have the patience. Delicious.